Some energy sanity returning in Australia? Sometimes there is only room enough in town for a single gunslinger. 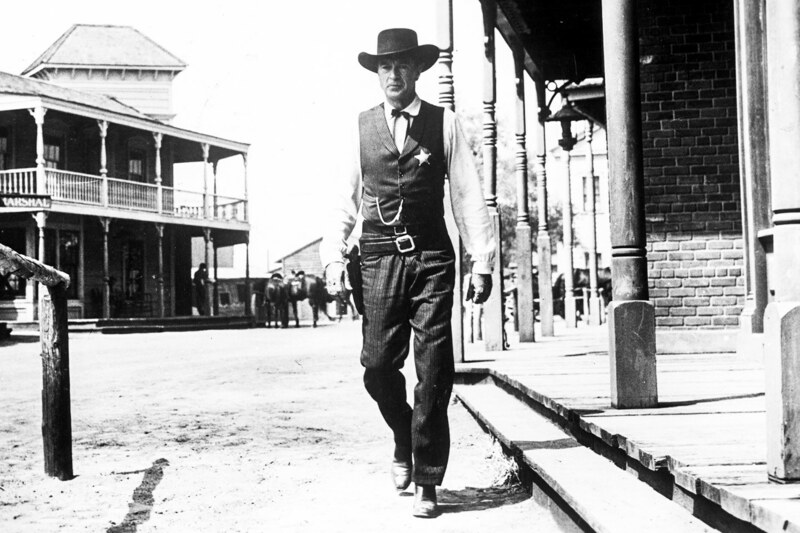 As Gary Cooper demonstrated, more than once, when it comes to a showdown, one or more of them has to go. Because Malcolm Turnbull’s proposal for a National Energy Guarantee is a policy directed at undoing the obvious and inevitable harm that the Federal government’s Large-Scale Renewable Energy Target has done (and continues to do) to Australia’s once reliable and affordable power supplies, STT has likened it to a rabid dog chasing its tail, or placing more and more Band-Aids on top of bloody Band-Aids. The stated objective of the LRET is to subsidise purportedly low emissions wind and solar to reduce CO2 emissions in the electricity generation sector. The NEG is accompanied with an Emissions Obligation which has the same objective.